Will Krippner and Alice Rule did extremely well at the Hawke's Bay Young Viticulture competition this year, making Indevin very proud. Will is a permanent vineyard worker at Indevin and has enjoyed working outdoors amongst the vines for about two years. Before coming on board at Indevin Will had been undertaking wine making and grape growing degrees at EIT, Hawke's bay. 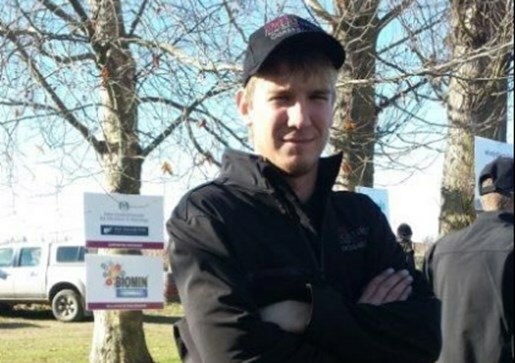 Will said "I continue to learn new things with every season that comes along and each year I look forward to the challenge and experience offered from doing the young viticulturist competition." Alice has been working through a contractor in the Hawke's Bay vineyards, she also trialed Drones during vintage for bird scaring. Alice is also Co-Founder and Managing Director of Precision Aerial Technologies, she is passionate about improving data collection methods on vineyards using multi-spectral cameras and thermal imaging services. Will won two categories, Budget and Machinery and came third overall. Alice won Pest & Disease, well done to both of them.  Shane Speakman (GM Viticulture and Supply) has taken on the challenge to develop three new Marlborough vineyards this year. 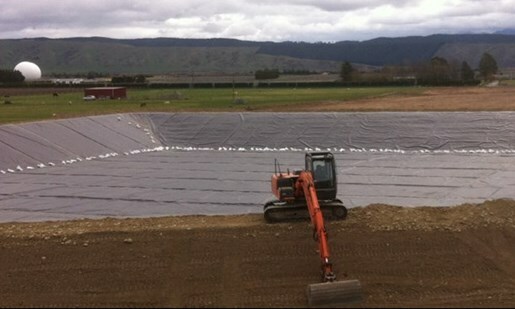 The Waihopai Vineyard and Selmes Road property will be planted with 30 hectares of Sauvignon Blanc apiece while Grantham Street vineyard at Grovetown, is 15 hectares in size and will also be planted with Sauvignon Blanc. All three vineyards will be planted this year and are expected to reach full production by 2018.